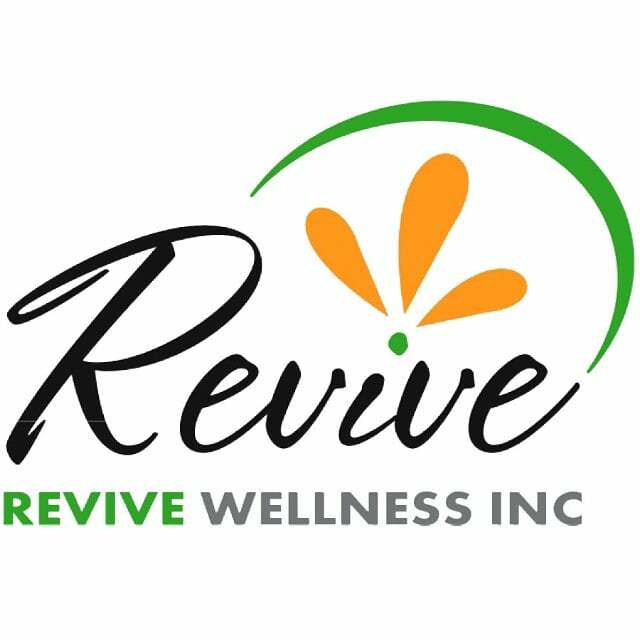 I am thrilled to be partnering with CTV Edmonton, Body by Bennett, Revive Wellness and Maya Nishiwaki, General Practitioner on an exciting and life-changing 12 week challenge to make over the lives of two Edmonton. 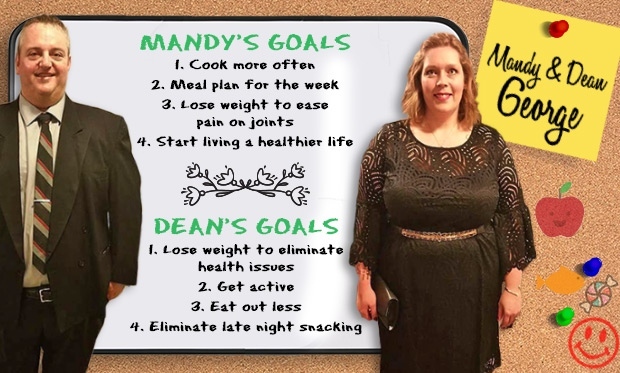 If you would like watch the journey of these two amazing couples, you can visit the CTV Healthier You Page. To learn more about the Georges and Godfreys, and discover why they joined the challenge, see these videos. 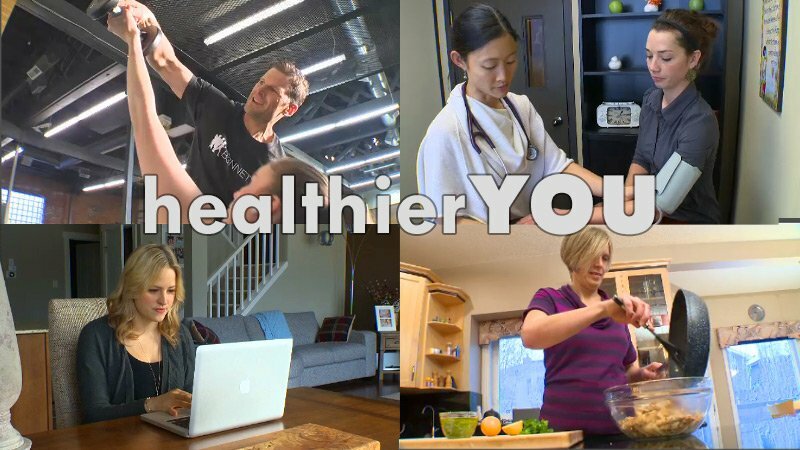 They will also be discussing their journey on air with CTV Health Reporter Carmen Liebel and on social media (#healthieryou). Watch for Carmen’s weekly Healthier You stories airing every Thursday on CTV Edmonton at 5:00 and 6:00 pm. 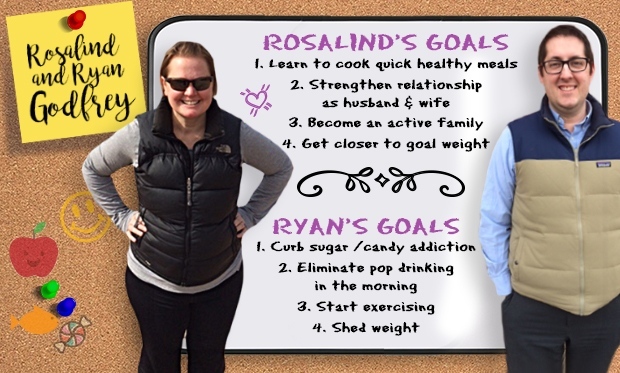 Over the next 12 weeks, I will be supporting these couples in re-training their minds to thinking healthy, and sharing many psychology strategies for them to use throughout their journey and in the future. Psychology is a very important part of this challenge, as we know that a healthy mind is critical for a healthy body. The mind and body are so interconnected, and psychological health is a prerequisite for overall health – similar to a well-functioning engine is required for a car to be great. Just a shiny exterior won’t do! I will also be making resources available to others who are interested in joining the couples on making their lives healthier. This site offers health and psychological information and is designed for educational purposes only. You should not rely on this information as a substitute for, nor does it replace, professional medical advice, diagnosis, or treatment. If you have any concerns or questions about your health, you should always consult with a physician or other health-care professional. Do not disregard, avoid or delay obtaining medical or health related advice from your health-care professional because of something you may have read on this site. The use of any information provided on this site is solely at your own risk. Developments in research may impact the advice that appears here. No assurance can be given that the advice contained in this site will always include the most recent findings or developments with respect to the particular material.